OneMic Series: The Dozens Live at Muscle Shoals Sound! | Tape Op Magazine | Longform candid interviews with music producers and audio engineers covering mixing, mastering, recording and music production. OneMic Series: The Dozens Live at Muscle Shoals Sound! 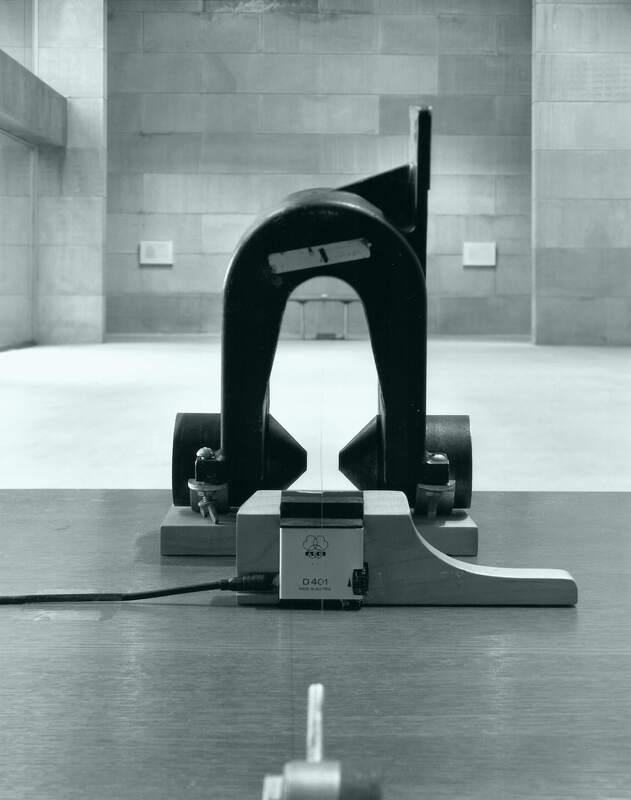 Our pal Howard Bilerman will be interviewing legendary producer Bob Johnston in Montreal coming up. Should be a real hoot! John Cuniberti has taken his OneMic Series down south! 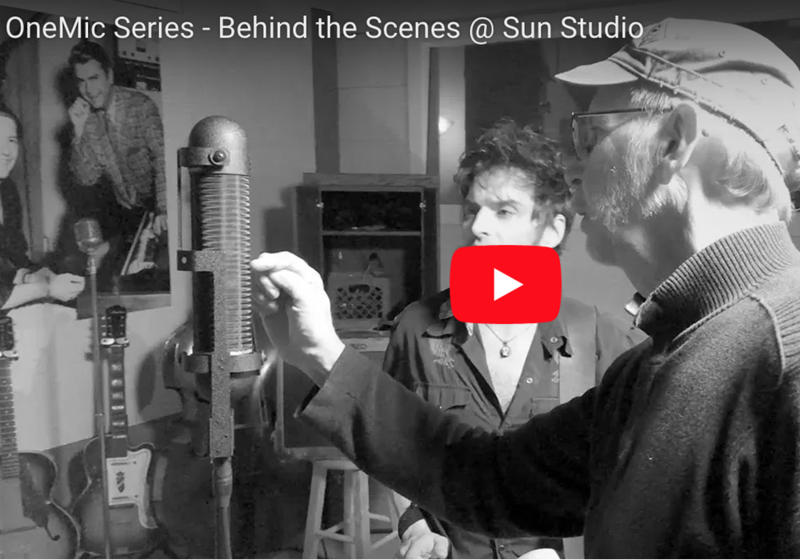 Here is a look behind the scenes at Sun Studios!